I love all kitchen-ware, especially when it has a dual purpose! 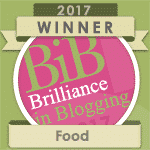 Here’s my Brabantia Storage Jars with Measuring Cups Review! When kitchen cupboard space is at a minimum, it can be really tricky to keep all your store cupboard items neat and tidy. I like to store all my dry ingredients such as rice and pasta in storage jars. 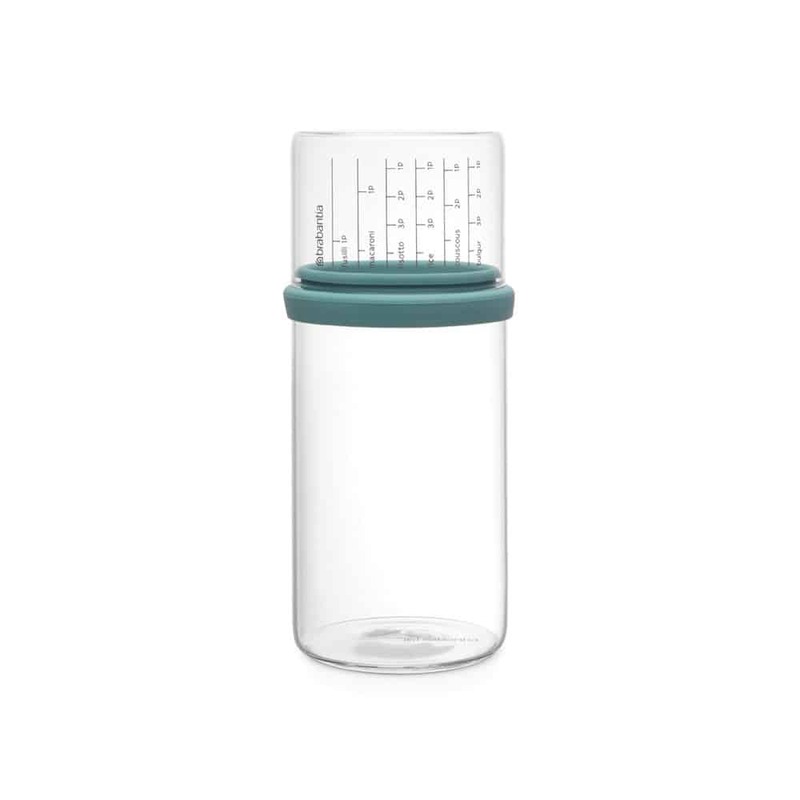 What are Brabantia Storage Jars with Measuring Cups like? 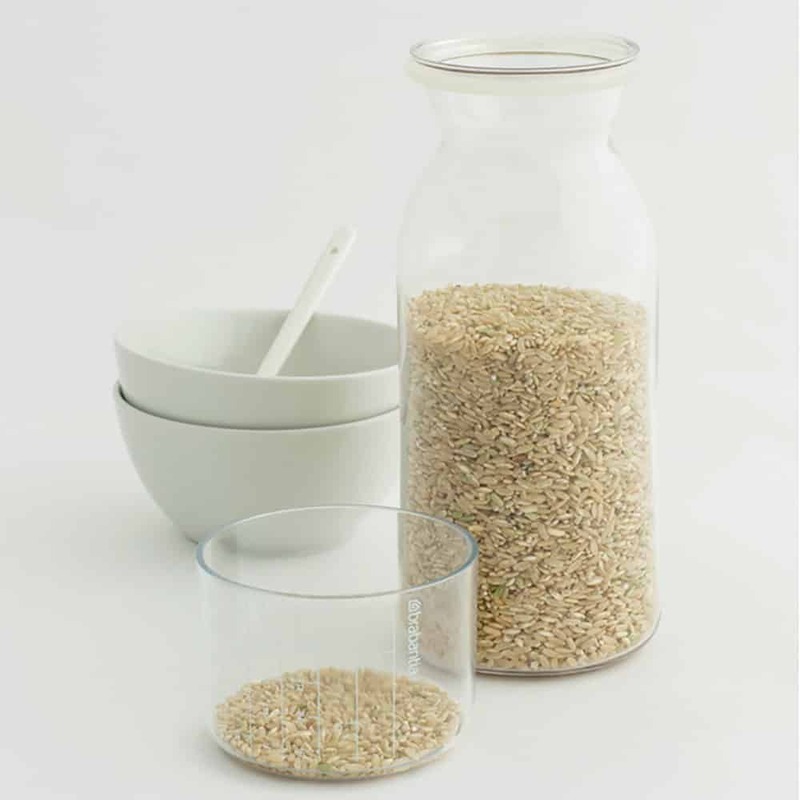 These storage jars come in two varieties: plastic and glass. The plastic version come in 4 colours (Clear, Mint, Clay Pink and Dark Grey) and the glass version in 2 colours (Grey and Mint). These Brabantia Storage Jars with Measuring Cups have a silicone seal which helps to keep food fresh, with the lid of the jars doubling as a measuring cup. The seal is really tight and ensures a good fit. The measuring cup displays portions for rice and pasta. 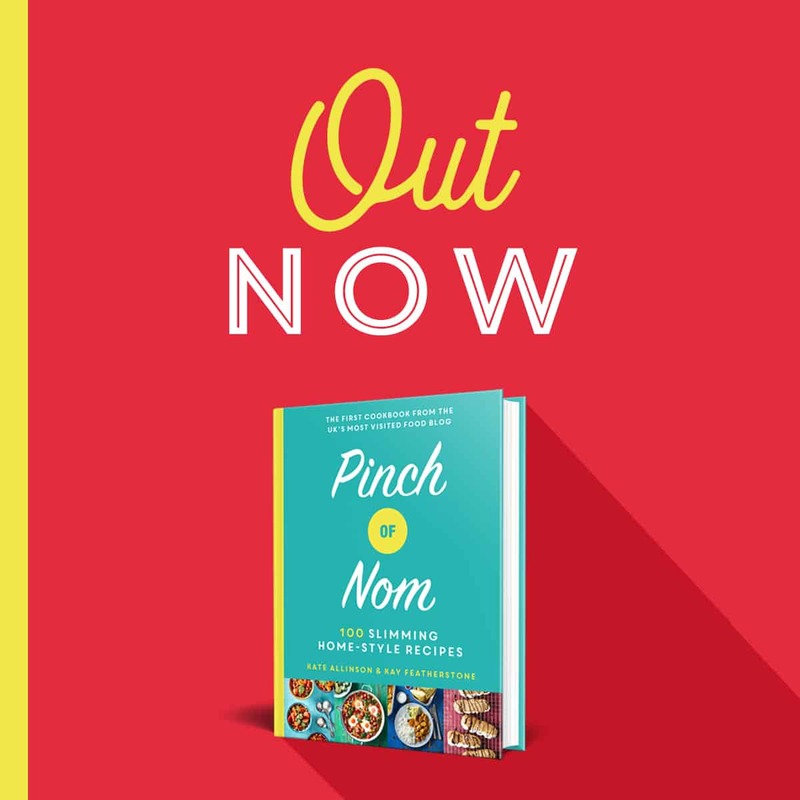 Although are both free foods on the Slimming World plan, it is important not to fill up on these instead of speed foods, so being able to measure out a portion without having to use the scales is great, and hassle free! Both versions are completely food safe and come with a 10 year guarantee. 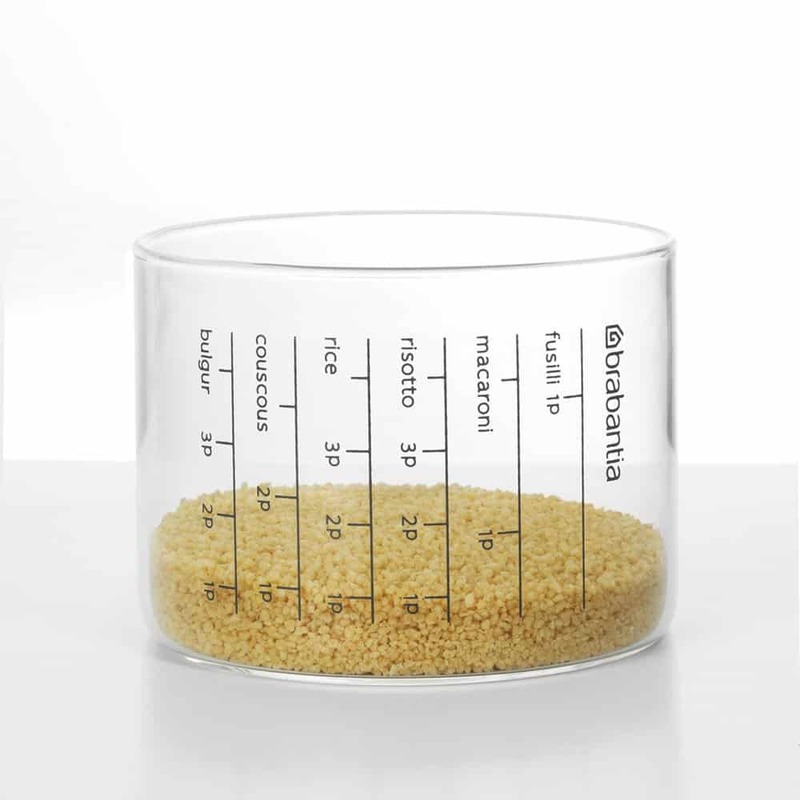 Brabantia are also trying to cut down on the amount of food wasted in the UK by encouraging people to not cook more than they need – the measuring cups are an excellent way of doing this. These storage jars feel and look pretty classy, and sooooo much nicer than the really cheap ones you can buy. I was worried about the durability of these jars, but they are toughened and suitable to go in the dishwasher! 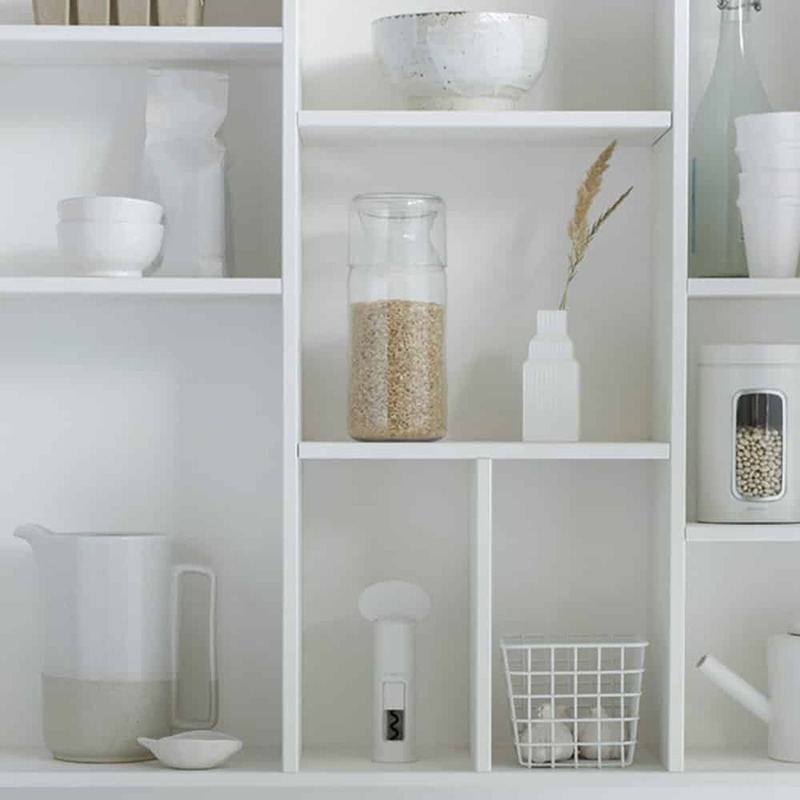 Brabantia are a global company who design and create kitchen and homeware. 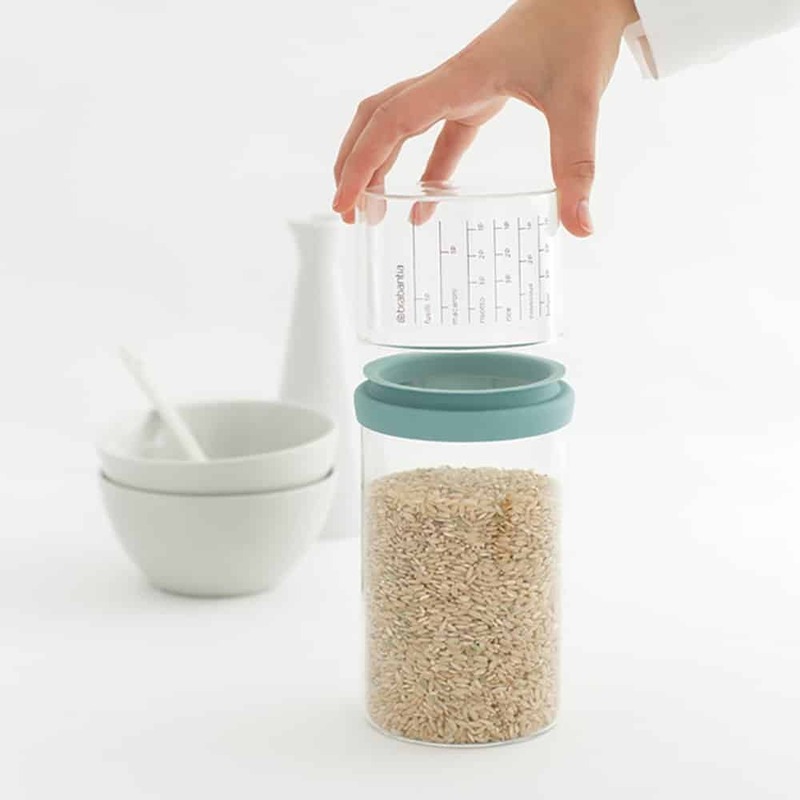 These Brabantia Storage Jars with Measuring Cups are part of Brabantia’s “Hunger Project” which aims to bring an end to world hunger. 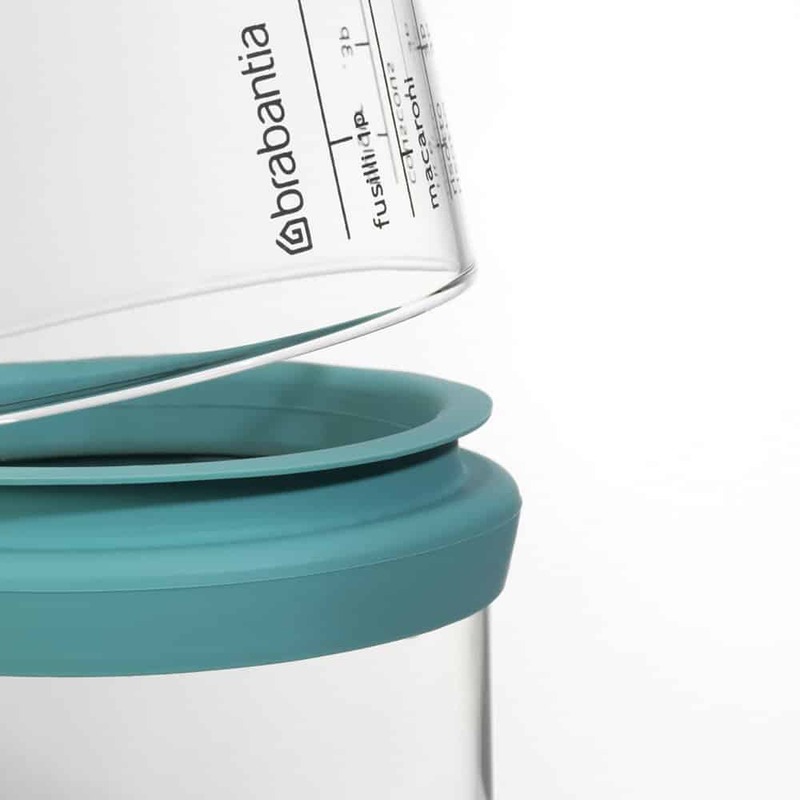 For every one of these Brabantia Storage Jars with Measuring Cups sold, Brabantia will make a donation equivalent to training one person to The Hunger Project. 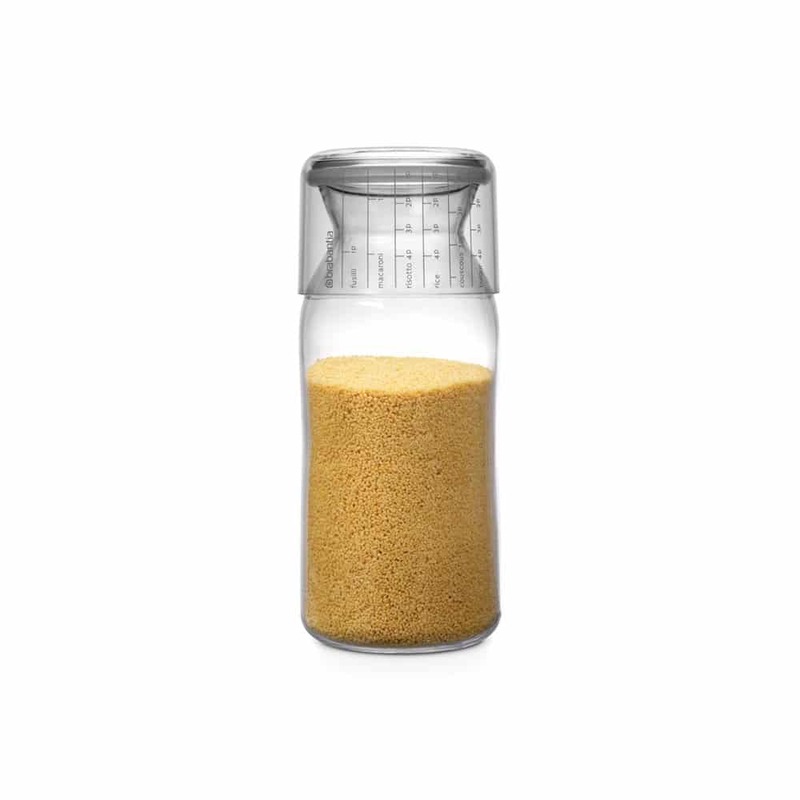 Where can I buy Brabantia Storage Jars with Measuring Cups? 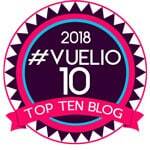 These storage jars are available from the Brabantia website, from leading retailers and in store at high street department stores, superstores, quality independent kitchen and homeware specialists. The plastic Storage Jar with Measuring Cup (1.3 litre) is £13.95 and the Glass Storage Jar with Measuring Cup (1 litre) is £14.95. Would I buy Brabantia Storage Jars with Measuring Cups again? These are definitely worth spending a little more than your usual storage jars. I love the design and the colours, though it would be nice to have a little more variety for colours (I’m all about the red in my kitchen!). 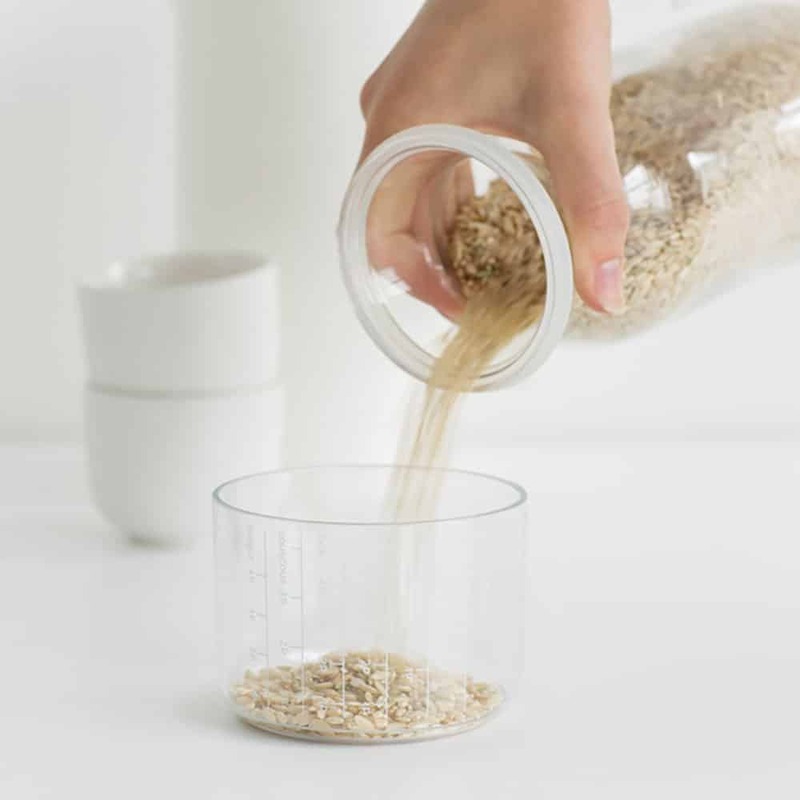 The measuring cup is useful, and I really like the carafe shape of the plastic version – it makes pouring really easy. I really like looking into the background of companies whose products I review and I was pleased to read about Brabantia’s Hunger Project, and the donation they make from the sale of these jars. So, in a word, yes! I would buy these again, and suspect I’ll be buying a few more for the rest of my various pastas and grains!